Johnny Bond joined Banks Street Partners in 2018 as an Analyst. Johnny provides financial modeling, research and analysis for BSP clients. He also serves as Product Manager for BSP's quarterly publication, Chart Toppers. Johnny holds designations in series 7, 63 and 79. 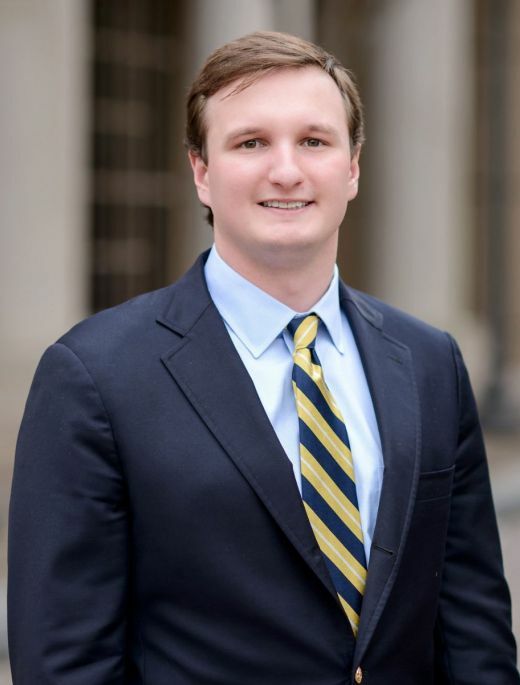 Prior to joining Banks Street Partners, Johnny worked as an Investment Banking Analyst at Keefe, Bruyette & Woods, Inc. where he worked closely with regional banks throughout the Southeast. Johnny graduated from Williams College with a Bachelor of Arts in History and earned his Master of Science in Commerce with a concentration in Finance from the McIntire School of Commerce at the University of Virginia. Johnny is from Charlotte, North Carolina and is a graduate of Episcopal High School.